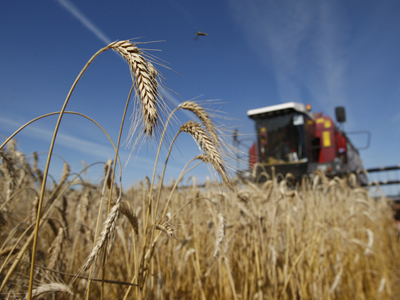 Government’s decision to cancel import duties on cereals might come into effect before April, 2013. 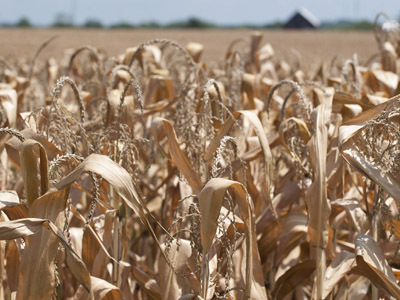 This could lead to increases in world grain prices, according to experts. The decision would abolish duties on wheat, rye, barley and corn for a period through to August 1, 2013. It would come into force before the end of 1Q 2013 Russia’s Vice Premier Arkady Dvorkovich said on Monday. The measure is connected with record prices rises this season caused by low yields. 70.7 million tons in 2012 which is 25% lower than in 2011. “This measure will not make a significant effect on the domestic market, but I still believe that it is the right decision. It will slow down the price rises, but everything will depend on import volumes,” the deputy head of the Ministry of Economic Development Andrey Klepach said last week. 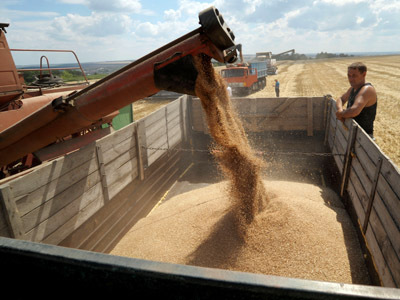 The current Russian import duty on grain stands at 5%. Getting rid of it has as many pluses as minuses, according to the Minister of Agriculture Nikolay Fyodorov. Russian exports in January, 2013 stood at 403,000 tonnes at an average price of $340 a tonne, according to Russia’s Ministry of Economic Development. In 2012-13 total exported was 13.48 million tonnes, which is lower than 19.38 million tonnes the previous season. If Russia drops import duties it can lead to a world price increase, Sukhanov believes. “There is threat that the measure will be a sign that Russia is going to start importing crops in large amounts, indicating that Russia, which is traditionally a major grain exporter, is suffering shortages. That can lead to world prices rising to equal the duty Russia is going to abolish, making no difference to the price in the end,” Sukhanov said. 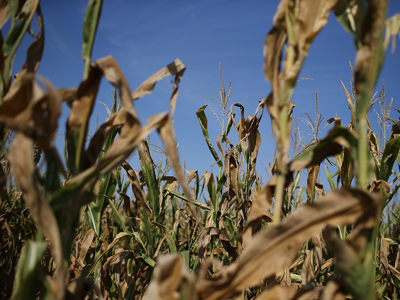 The 2012 drought caused a small corn crop, and grain prices surged, reaching record levels. In 2013 prices are expected to decline as production rebounds. However, the world grain output is expected to be 2% lower than record yields of 2011, the Food and Agriculture Organization (FAO) of the United Nations said in a report. 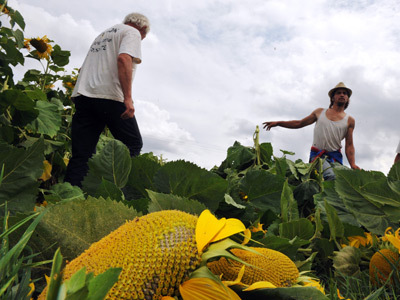 The data suggests that by the end of the season the yield will amount to 2.3 billion tonnes. Meanwhile, world reserves of corn have declined, and by the end of the season in 2013 will amount to around 495 million tons, according to the FAO. “Given the tight supply situation, the weather remains an important determinant of prices. For several cereals, production needs to increase significantly this year in order to avoid unexpected price surges,” FAO Senior Grains Economist Abdolreza Abbassian said last week.